Salads are one of my favorite meals. There are so many ways to jazz up a salad, either with a dressing, fruit or adding a protein. One of the top New Year’s Resolutions is always to loose weight, so I thought that this recipe would fit nicely into many folk’s meal plans for 2012. 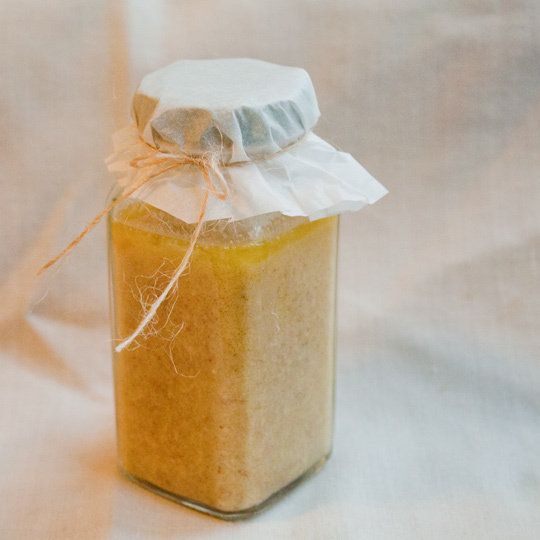 Maybe you are on a full-fledged diet and exercise routine or just eating a few more salads each week, this dressing is a perfect addition to your recipe box. Try adding this dressing to a spinach salad and add chopped eggs, mushrooms, blue cheese and some crumbled bacon. Prepare the dressing in a blender by combining the onion, sugar, salt, oil, vinegar, pepper, celery seed and Dijon mustard. Blend until smooth.